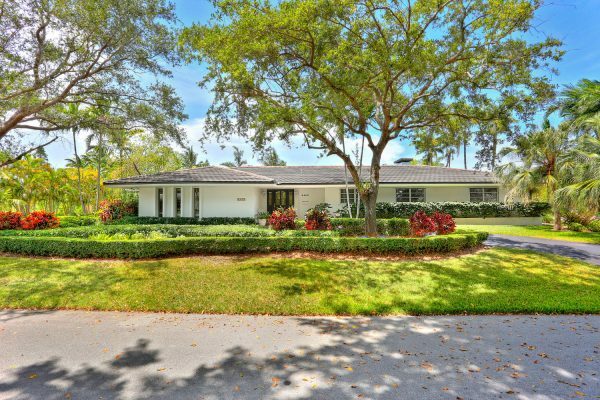 The Arellano Team | Open Houses 8/11-8/12! 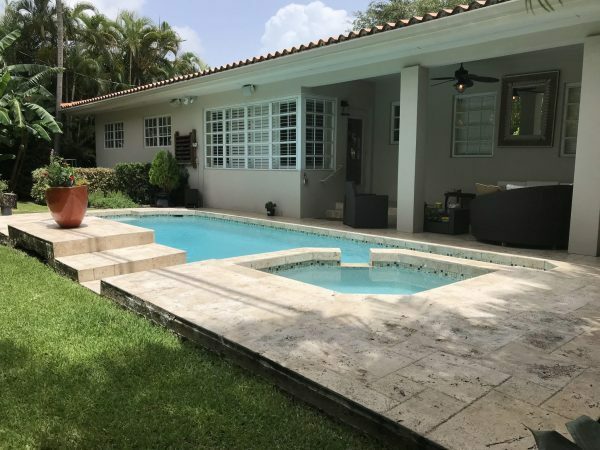 This beautifully landscaped private gated home is situated on a cul de sac, no thru street in one of the most desirable locations in the Village of Pinecrest, minutes away from the top public and private schools. 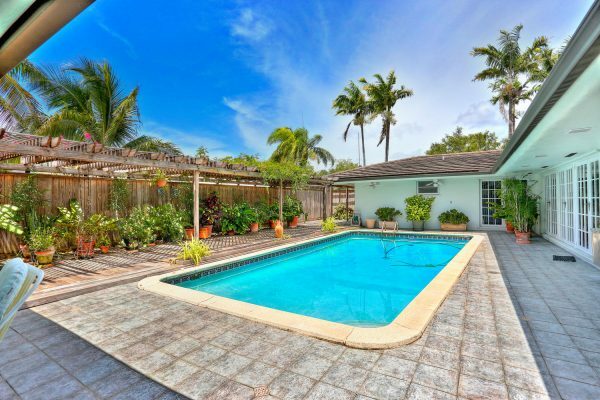 This perfectly charming 5 bedroom home features a new roof, high ceilings, spacious bedrooms, updated bathrooms, walk-in closets, a large open great room with fireplace & plenty of natural light. 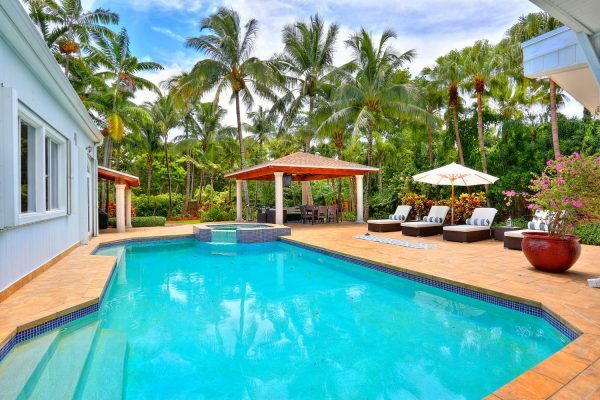 Enjoy a dip in the pool or relax in the cabana surrounded by a lushly landscaped patio. 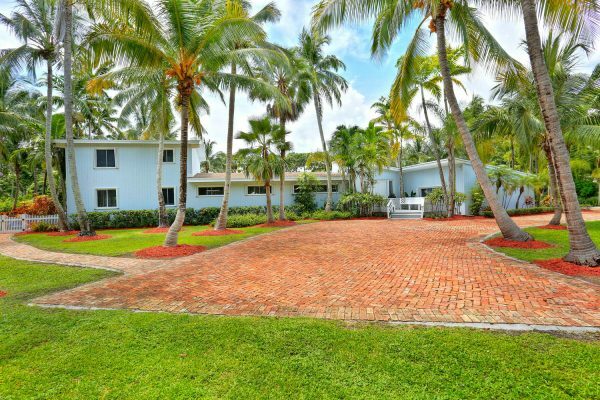 The fenced in lot area is over an acre & larger than tax roll at approximately 44,000 Sq Ft. 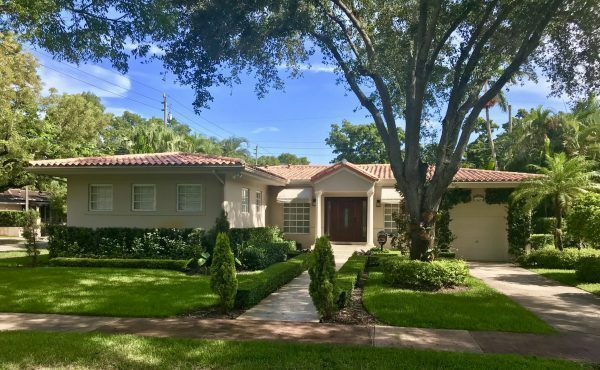 This is due to the fact that the City of Pinecrest permitted the previous owner to include approximately 6,520 sqft of city property on the no thru street when the lot was gated.